America’s Jordan Burroughs and Kyle Snyder have been rewarded for their gold medals at the 2015 World Championships in Las Vegas by ending the season top of their respective United World Wrestling (UWW) rankings in men’s freestyle. Burroughs, the reigning Olympic champion in the men’s 74 kilogram event, headed into the Championships as the top ranked athlete and he preserved that status by reaching the final of the division before comfortably defeating Mongolia’s Unurbat Purevjav. 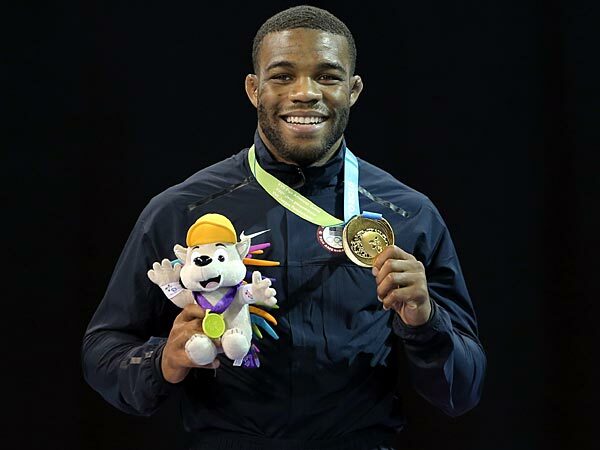 LAS VEGAS -- In preparing to compete at the 2015 World Wrestling Championships, Jordan Burroughs read a book – fittingly called “How Champions Think” – that said champions should smile before doing anything strenuous or challenging because it has a positive impact on their attitude and approach. So he smiled on Saturday. All day. Burroughs was one of four gold medal winners for the U.S. during this week, joining Kyle Snyder (men's freestyle, 97 kg), Adeline Gray (women's freestyle, 75 kg) and Helen Maroulis (women's freestyle, 55 kg). Americans Andy Bisek, James Green and Leigh Jaynes also picked up bronze medals in their respective divisions. 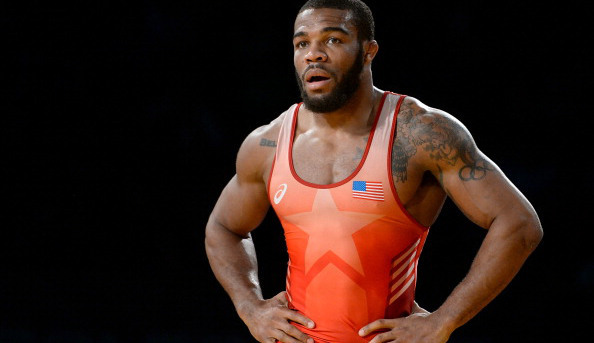 Olympic champion Jordan Burroughs beat four-time NCAA champion Kyle Dake at the World Championships trials and will lead the U.S. roster for Worlds in Las Vegas in September. Burroughs, the 2011 and 2013 World champion who took bronze while injured last year, defeated Dake 6-3, 14-4 in a best-of-three series for the 74kg berth. 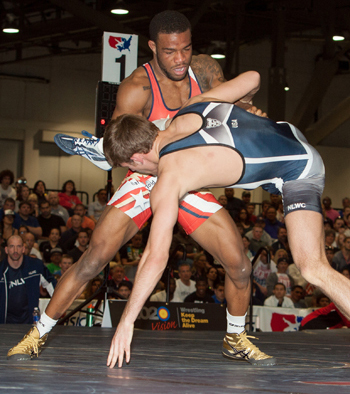 Jordan Burroughs is nose deep in his four-year preparation for the 2016 Summer Olympics in Rio. On Saturday, the wrestler from Sicklerville, N.J., won the gold medal at the Pan Am Games and will train for more than a month in Nebraska before the world championships in Las Vegas start Sept. 7. There's always another match, and the preparation rarely stops. Since winning gold at the London Olympics, wrestler Jordan Burroughs' life has drastically changed. 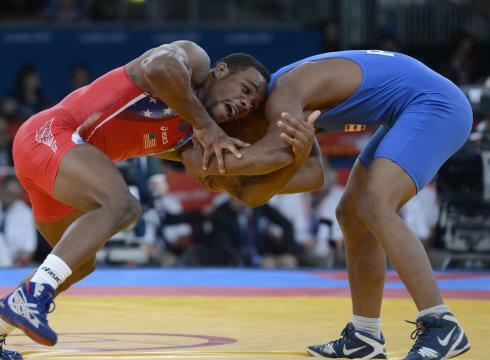 As he prepares to wrestle at the Pan Am Games this week, only his goal is the same. He wants to win. Burroughs married Lauren Mariacher in October of 2013 and is now the father of son Beacon, who will turn 1 later this month. Life is different than when he was a single man, preparing for the 2012 Olympics. 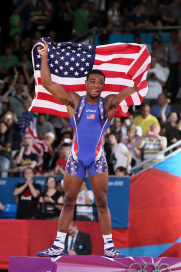 Jordan Burroughs, Olympic and world champion in freestyle wrestling, will be helping Team USA kick off the Road to Rio tour in Philadelphia on Saturday, July 4th. In a phone interview, Burroughs said he happily agreed to join the Road to Rio tour presented by Liberty Mutual Insurance because he has deep roots in the area: he grew up in Winslow, New Jersey, just 18 miles away, and his mother works in Philadelphia. 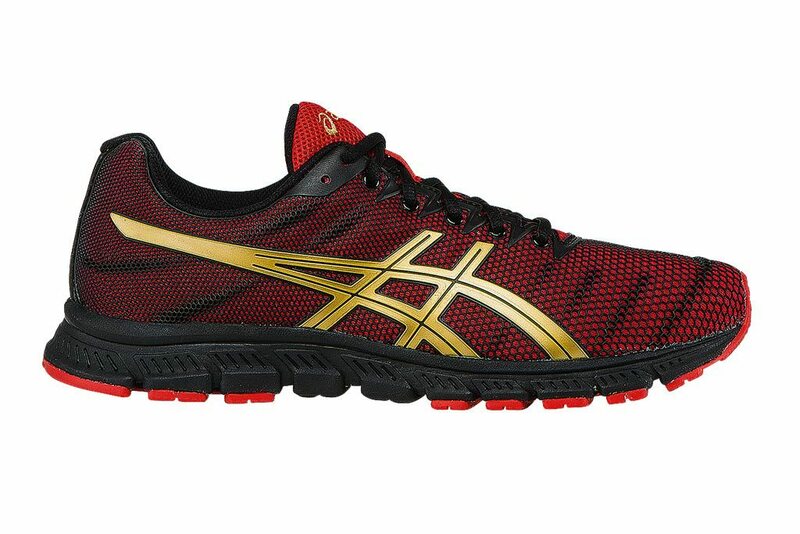 California-based brand Asics has re-signed Jordan Burroughs, the world champion freestyle wrestler and gold medalist from the 2012 London Olympic Games, to a five-year deal. With the signing, the brand has released two pairs of sneakers with the help of Burroughs, available now. 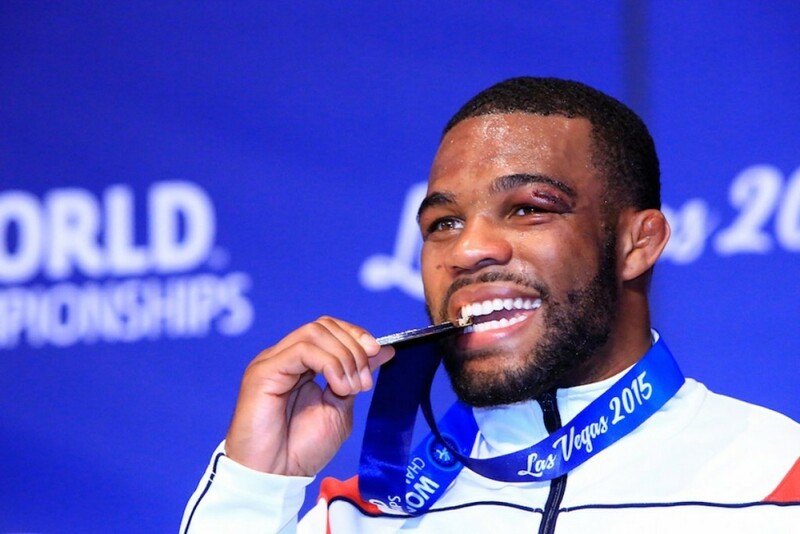 BUDAPEST, Hungary – The legend of Jordan Burroughs continues to grow. Not only did the unflappable Burroughs continue his incredible run by winning a gold medal at the World Wrestling Championships. Quick. 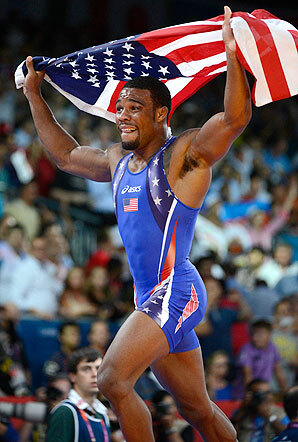 Name the best wrestler on the Olympic and international scene the United States has ever produced. 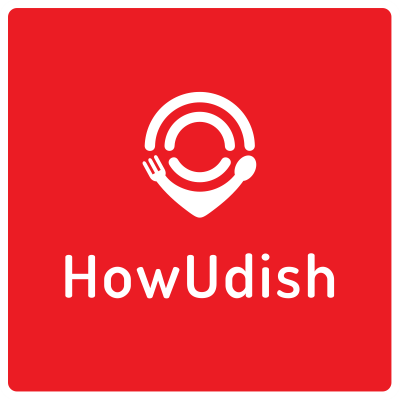 The name most people would name — if, that is, they could name even one name — would be Dan Gable, who won Olympic gold in Munich in 1972 while not giving up even a single point. The Gable legend was, over the years, further enhanced by his incredible coaching career at the University of Iowa. LAS VEGAS – Jordan Burroughs came out firing, but David Taylor made the Olympic champion work for his 52nd straight victory. Burroughs stormed out quickly to win the first period 3-1 before holding off Taylor 1-0 in the second period to capture a U.S. Open freestyle title on Saturday night at the Las Vegas Convention Center. LONDON – The national anthem never sounded better up here in section 410, row 12. Because, really, can there be anyone happier on heaven or earth than a mother watching her son get his Olympic gold medal? 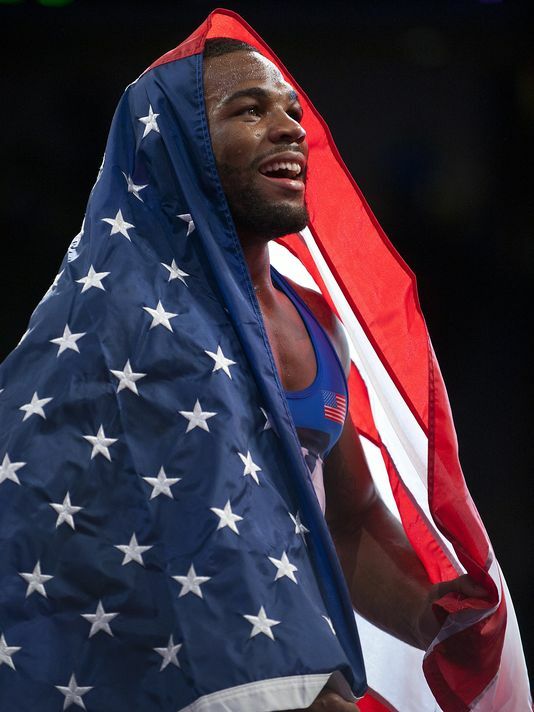 LONDON -- Jordan Burroughs did a double-leg takedown on Olympic protocol on Friday, bolting from the floor of the wrestling hall in ExCeL Centre and into section 410 where he found his mother, Janice, wrapped her in a bear hug and told her whatever a 24-year-old from south Jersey tells his mother after his dream comes true. But the tale of the fabulous Jordan Burroughs, the 74-kilogram Olympic freestyle wrestling champion who oozes cockiness and charisma, is not one of about the emotional power that makes the Olympics the greatest prime time reality show on American TV, but about hard numbers. 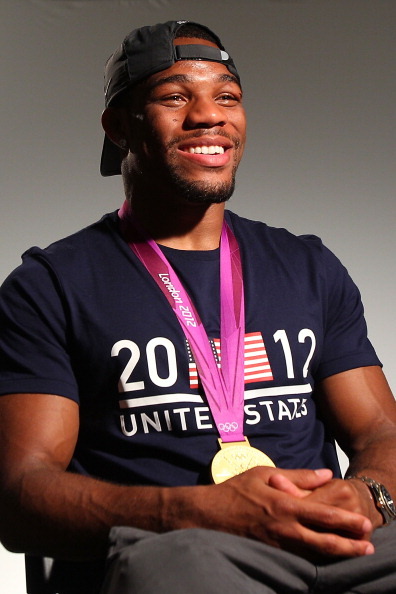 LONDON – U.S. freestyle wrestler Jordan Burroughs, whose bold Twitter handle is @alliseeisgold, tweeted the tweets. He backed them up Friday night by winning a gold medal in the London Olympis. When he jumped with joy to the top of the podium, he also earned a new $250,000 bonus from USA Wrestling.